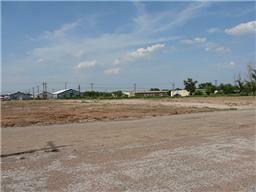 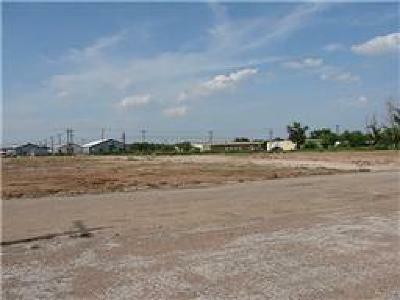 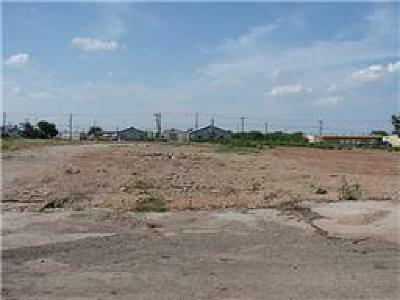 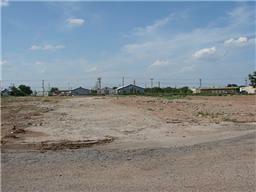 Owner- Agent 3.65 acres total of heavy industrial commercial opportunity. 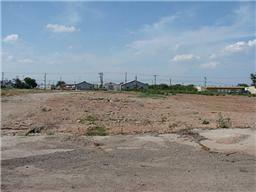 One entire city block cleared down to city specifications and ready for your business ideas! 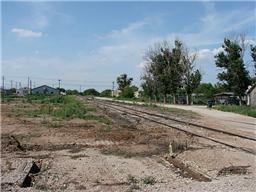 Railroad frontage and access across the east side of the property. 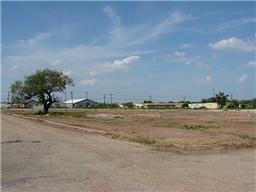 Sits one block east of Treadaway between south 7th and south 8th. 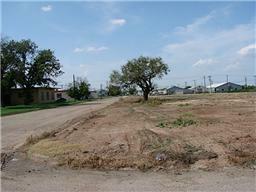 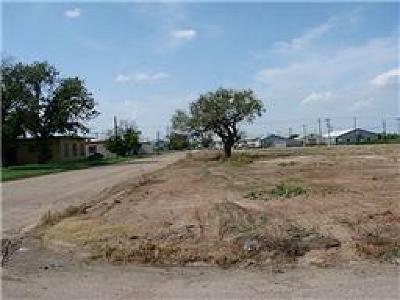 Owners also have 5.45 acres with a couple large metal buildings for sale just to the south for $425, 000 or can be purchased with this piece for a total of 9.28 acres at $695, 000 Multiple Tax IDs, please contact agent.